In Sydney, downing beers at huge, impersonal pubs and clubs is a thing of the past. 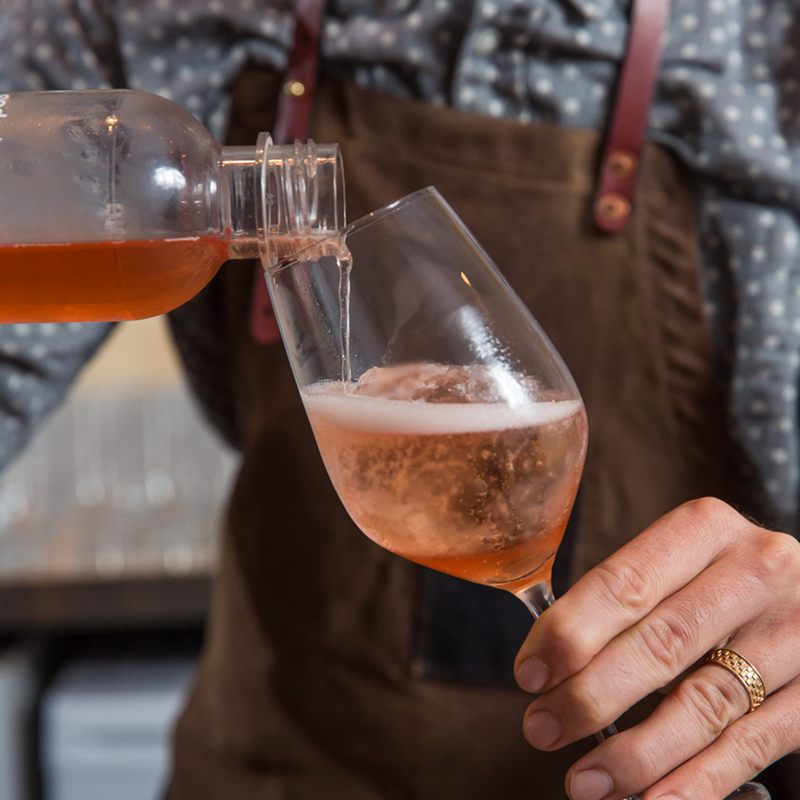 Thanks to a law passed in 2008 that made it easier to open “small bars,” which have a capacity of less than 60 people, the popularity of intimate spots to enjoy well-crafted drinks has soared. 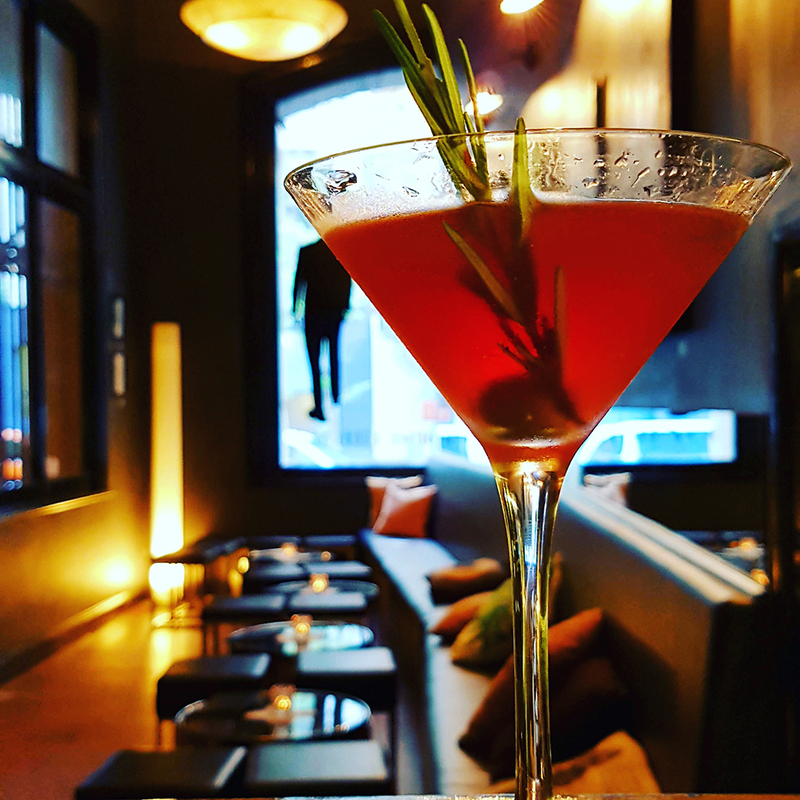 Below, a handy guide to Sydney’s top cocktail bars. 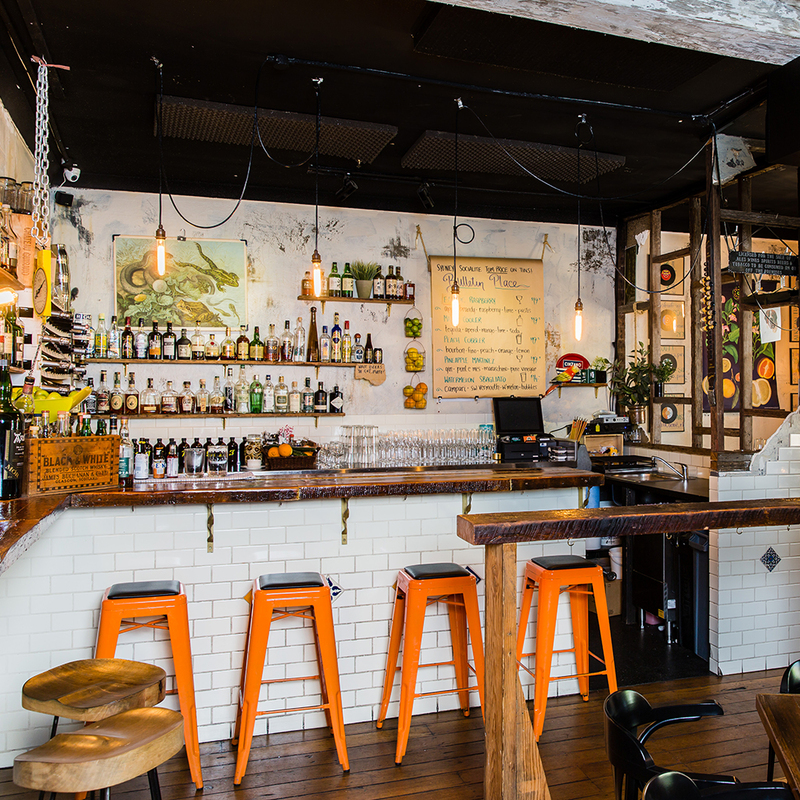 With its spartan, white walls and light wood bar and tables, this snug Darlinghurst bar is a refreshingly bright and cheery spot to enjoy drinks. The simple but smart menu is well-edited, with four spritzes (not limited to just wine) and three cocktails rotated daily. There’s also a menu of Spanish-inspired snacks, like olives and tinned anchovies, to keep hunger at bay. Inspired by aussie band The Avalanches’ hit song from 2000, this spot is like having three bars in one. If the weather’s warm and you’ve got a group, sip away in the leafy brick-lined courtyard. In the mood to impress? 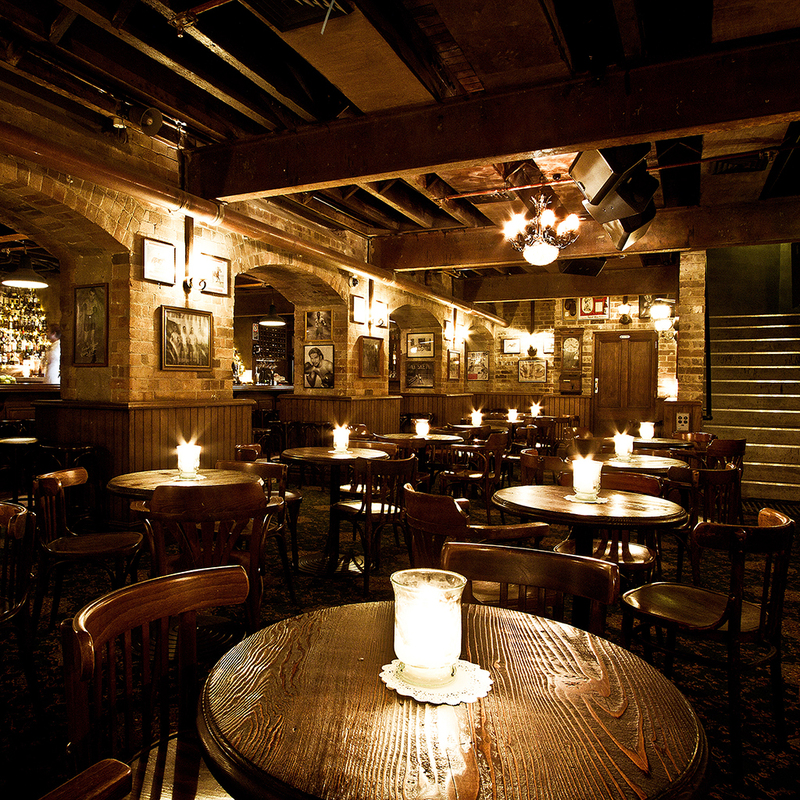 Then linger over cocktails with your date in the candlelit wooden bar. And the cozy carriageway is an ideal, casual place to catch up with an old pal. Walk to the back of the restaurant sharing the same name, and you’ll stumble upon this cozy, dimly-lit bar. 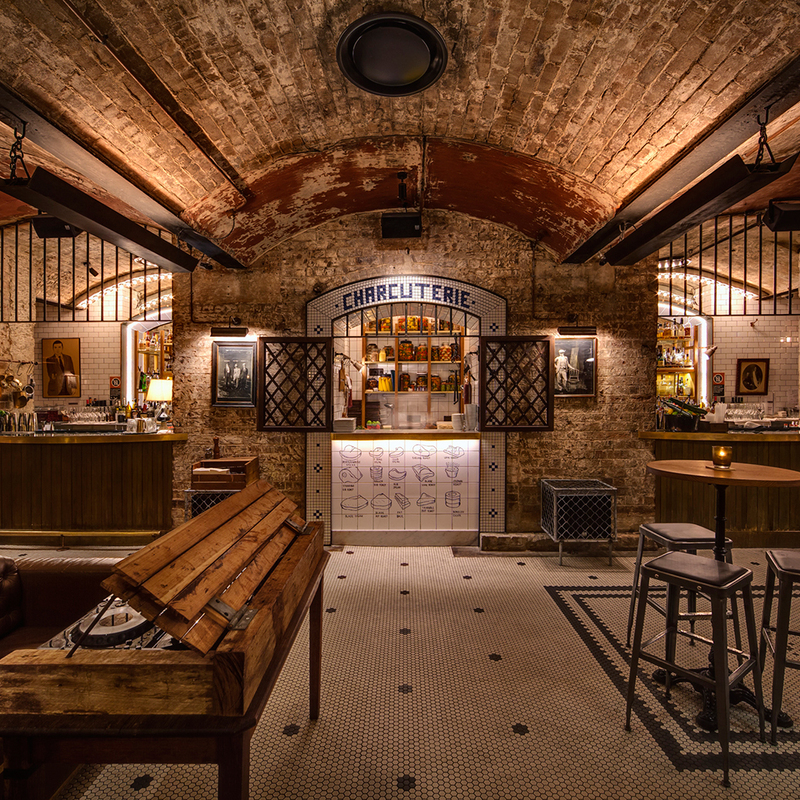 With over 100 gins and an equally exciting selection of bitters and tonics, the possibilities are endless. 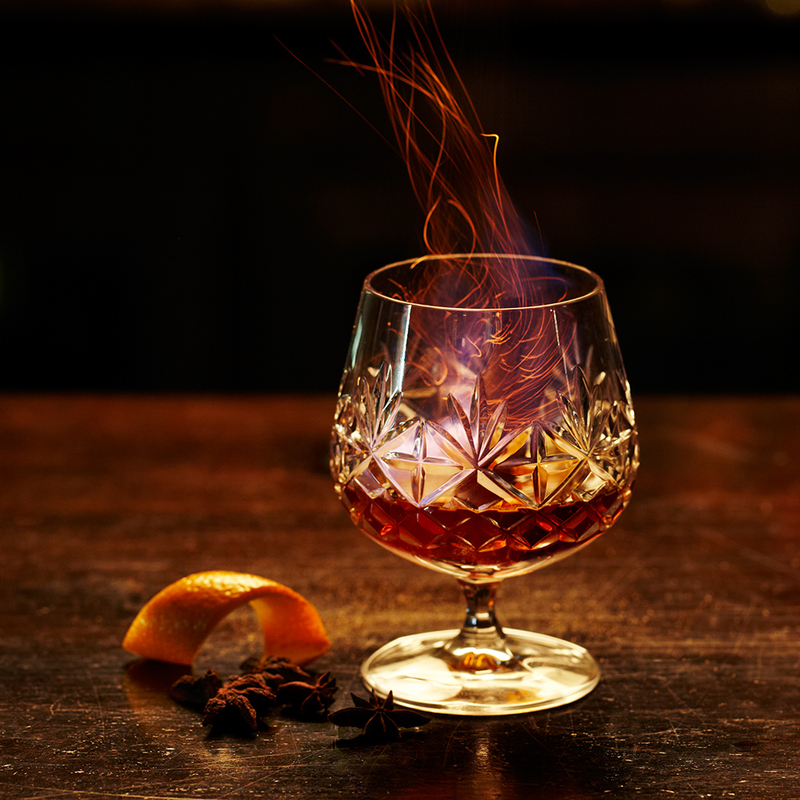 But no visit would be complete with ordering the signature Gunpowder Plot. 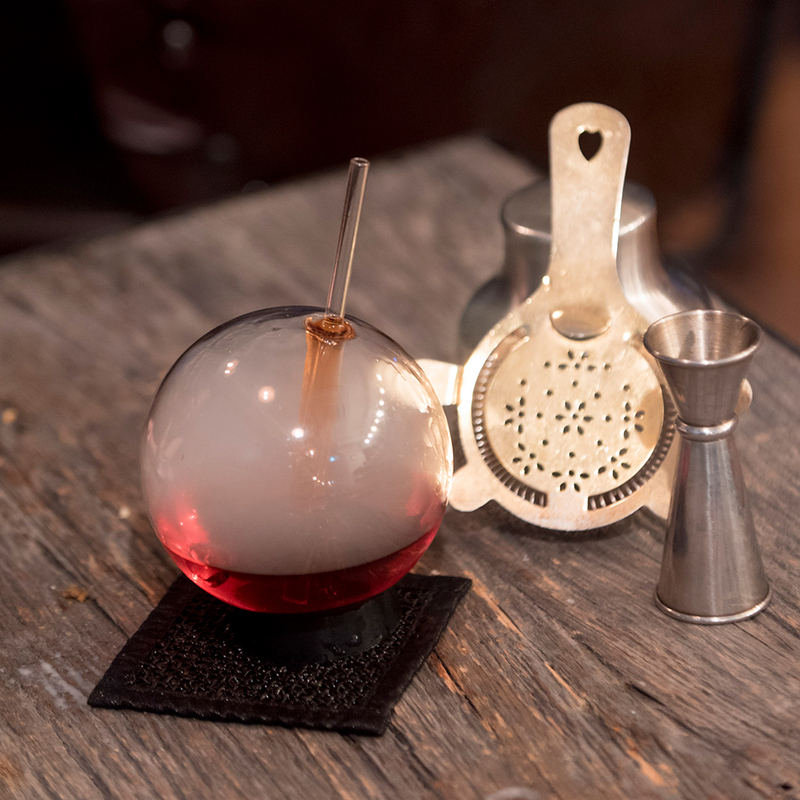 A smooth blend of tea-infused gin, Fernet, and assorted bitters, it arrives in a bell jar filled with smoke. Tucked away in a quiet alley near Circular Quay, this jewel box of a bar – it’s actually in an attic above a café – has been specializing in seasonal, fruit-forward cocktails since 2012. Your best best is to go with one of the daily specials, which are inspired by the juiciest and ripest produce the bartenders discover in the market that day. Whiskey fans will flip for the mind-boggling selection (360 and counting) posted on the wall. But if brown liquor isn’t your speed, don’t fret. The affable, capable team of bartenders are ready to whip up anything you desire, from a silky smooth negroni to a crisp, bracing daiquiri. And the complimentary pretzels are a smart touch, for when the drunk munchies kick in. Climb down a series of stairs from Abercrombie Lane, and you’ll be transported to another time and place filled with sharp-dressed mixologists, servers in flapper dresses, and live bands streaming 1920s jazz.